Portroids Presents ... Andrew W.K. 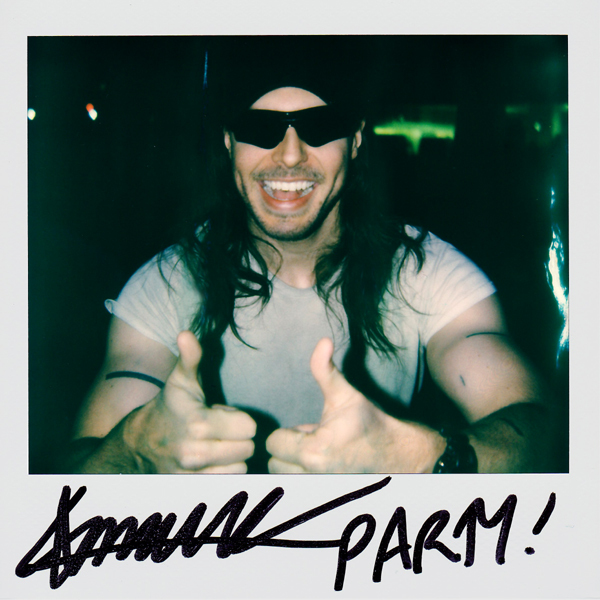 February 27, 2018: Andrew W.K. in New York, NY.